Advanced engine technology means today's cars are exceptionally reliable and well built. Well in most cases at least if we can forego the speck of recalls that occurs every now and then. Yet the well built cars of recent times also means a better maintenance regime including a regular check of your engine oil. 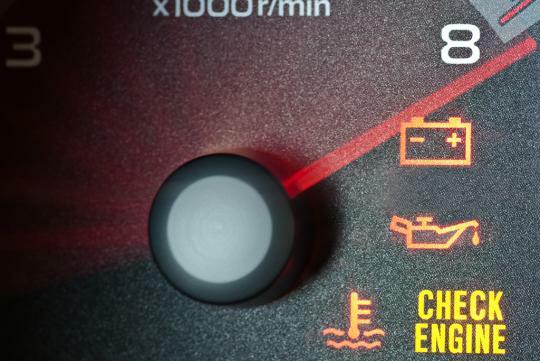 Even in 2013 a lapse in engine oil maintenance or waiting until a check engine oil sign is illuminated - may mean motorists are taking a real risk with the health of their vehicle - according to Mobil. Comprehensive new research of 1,000 U.K. drivers conducted on behalf of Mobil 1 has revealed that one in five admitted they were only prompted to check their engine oil when an instrument panel warning sign was activated. By the time this comes on, the oil pressure in your engine may have dropped meaning either there isn't enough oil in the system or the oil pump isn't circulating enough lubricant to keep the critical surfaces lubricated. When it eventually comes to checking oil levels, over half of those questioned said that they leave this important but rather simple task to others, for example a petrol station attendant, relative or friend. Another two thirds of respondents stated that they only had their oil changed once a year at most, with nearly one in ten people saying their engine oil hadn't been changed in over two years. "It takes just a few minutes and can have a major impact on the cost-effective and smooth running of your vehicle, prolonging its life. By the time the warning light is illuminated on the dashboard, it�s possible that lasting damage has already been done to your engine. It�s also vital to have your engine�s lubricant changed in line with manufacturer recommendations,� says Dan McGoldrick, Field Marketing U.K., Nordic and Benelux for ExxonMobil Fuels & Lubricants, makers of Mobil 1. 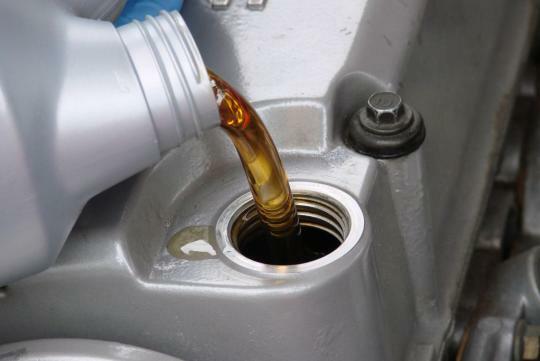 Engine oil levels usually drop because the fluid is leaking or finding its way into the combustion process. This means the remaining oil in the engine has to work harder, becoming dirtier and has a shorter useful life - resulting in a reduced vehicle performance. The consequences of running your engine with lower than optimum oil levels can be expensive and dramatic, with increased component wear, increased fuel usage, engine overheating and even total mechanical seizure all possibilities. 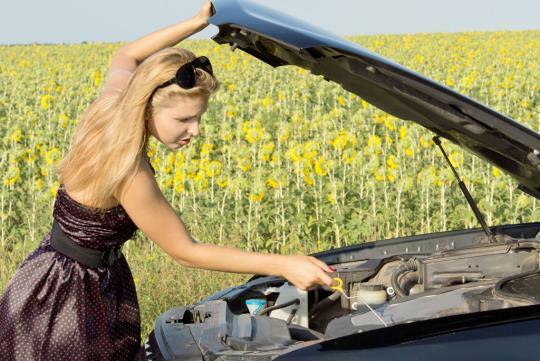 How often do you check your engine oil? 1. Park on a level surface, turn off the engine and wait for 3-4 minutes to allow oil to settle. 2. Find the dipstick, pull it out, wipe and re-dip before taking reading. 3. If reading is less than maximum, check the fill guide to find out which oil grade and viscosity is required and how much you need to add. 4. 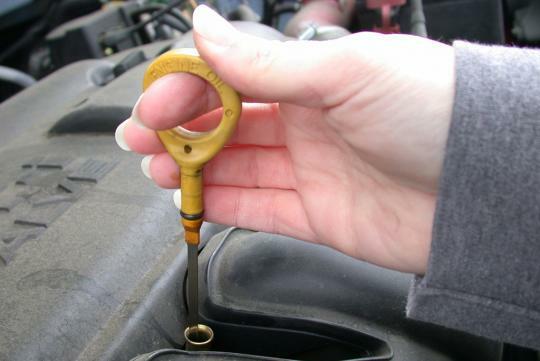 Remove the oil filler cap on top of your engine, add the right amount of oil and replace the cap. 5. 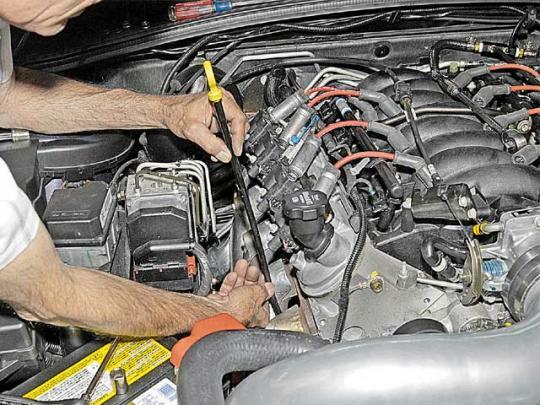 Wait 60 seconds to allow oil to drain into your engine, then follow step 2 again. Add more oil if necessary and replace the oil filler cap. not when it way less than min. For point 1, even mechanics would wait much longer for the engine to cool before changing the oil so that they would not scald themselves with hot oil in the process. Imagine following point 2 after a long drive with engine & engine oil that is piping hot. Some dipstick are made of metal some are made of hard plastic, either way it is still very hot to touch. Even though the engine oil viscosity at high temperature flows at a faster rate, oil does not settle that fast in 3-4 mins in an engine. There would be hard to reach places that would take longer to settle. The most accurate reading to check the oil level is before you start your car and start your day. I drive a Getz and I always check the oil regularly and in 7 years it has not lost 1 drop of oil. Maybe this checking oil is for VW, Audi and BWM owners?